This is a shortcut for every-day life. 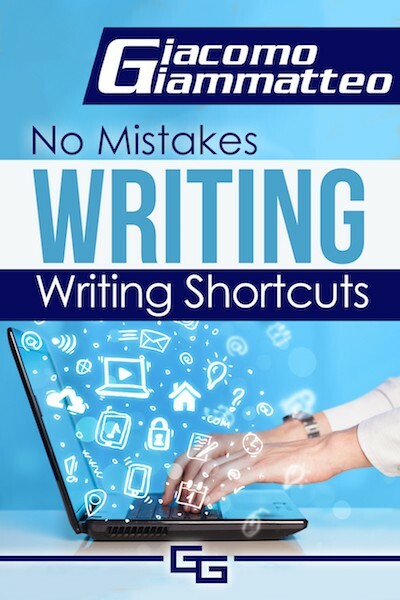 If you use a keyboard to type, this book will save you time, lots of time. You may have tried a text expansion app before, and maybe you didn’t have much luck, but this book isn’t about any particular app, it’s about a process. A process anyone can learn, and more importantly, anyone can remember. I’m not going to call you an idiot if you don’t use it…well, maybe I will. So just pick up the book and use it. It only cost a few cups of coffee.